Please note that this may be preempted by a weekend class or program, so check with the website to be sure Saturday sitting is taking place. Sitting and walking meditation take place between 9:30am-12:00pm. Cushions, benches and chairs are supplied. All are welcome. Free meditation instruction with a meditation instructor is offered during these open meditation hours. Sitting and walking meditation, discussion and social time. Cushions, benches and chairs are supplied. All are welcome. 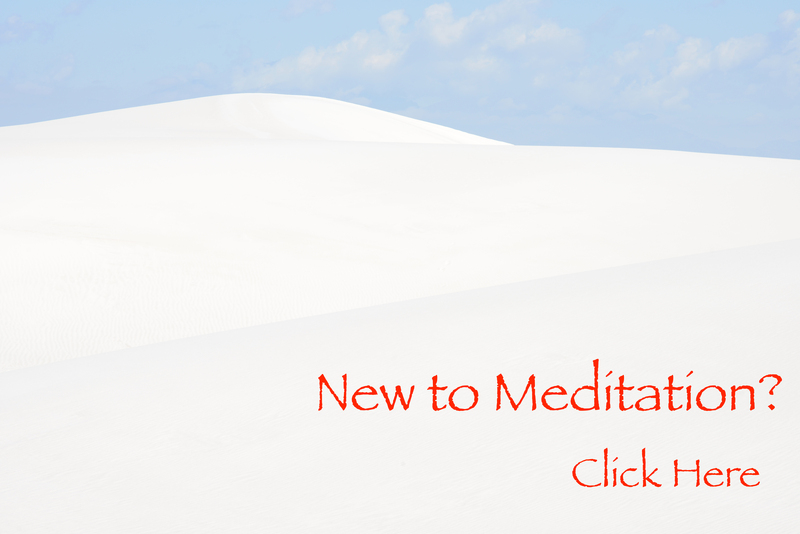 Free meditation instruction is available at the beginning of the session to those who are new or wish to receive a refresher. Use the entrance at the north end of the church building. Come in the door, go up the steps to the second floor, turn left, and walk about 10 feet to the entrance of our room. Street parking is available. Also, you can park in the east-west alley that is about 50 feet north of the church. Turn east from Greenview, and park on the south side of the alley. There are about a dozen spaces closest to Greenview that are between two signs that say Reserved Parking”. The signs can be a bit hard to see, but DO NOT PARK THERE. Any spaces east of the easternmost reserved sign is fine. This is by special arrangement, and is only available during our Tues night and Sat. morning hours and shortly thereafter. If you are coming by CTA, the Morse Red Line stop, the #147 Outer Drive Express, #22 Clark, and #155 Devon bus routes all are just a few blocks away.